We will be closed Christmas Public Holidays; 25th – 26th December but will be open and paddling every other day! Get you last minute christmas gifts at Watsons Bay Twilight market on Wednesday 20th December from 3pm – 9pm. The market will be made up of 120 quality stalls selling everything from high-end women’s fashion, menswear and children’s clothes, to toys, gifts, homewares, fine art, ceramics, jewellery, pet accessories, leather goods and more. As well as some amazing gourmet food vendors! Discover the hidden gems of Sydney and Watsons Bay as the sun goes down with Outdoor East Walking Tours. Starting from Watsons Bay, walking through beautiful headlands, with unobstructed view of the harbour, swim in secluded beaches, wonder through heritage listed gardens and finish the tour watching the sun go down (beer included!). Make sure you have your camera ready! Whether you are a beginner or a skilled paddler who wants to brush up and improve their existing skills, our SUP lessons are designed for all and are adapted to suit your ability! 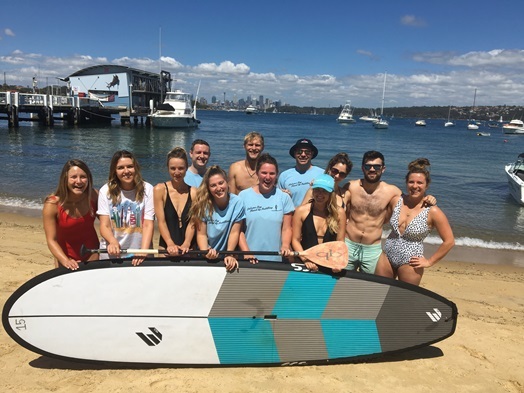 Learn the foundations of stand-up paddling, improve your technique and cruise the incredible Sydney Harbour. Have a one on one, share the experience with a friend or lover OR get the whole crew paddling and book a group lesson! For any paddle sessions for the weekday or on the weekend you can book via our website or contact us directly. 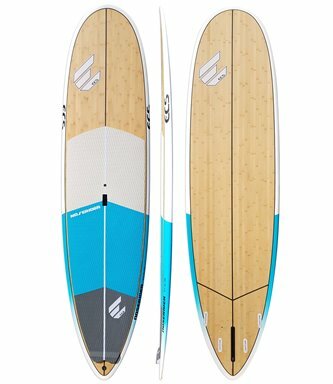 We would like to introduce you to one of the boards available at the WATSSUP Shop… meet the ECS Noserider.